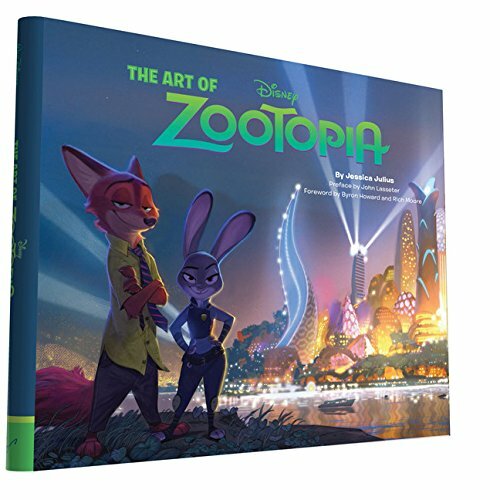 If you don’t have plans to go see Zootopia on opening weekend, bust out those pencils and get it on the calendar. 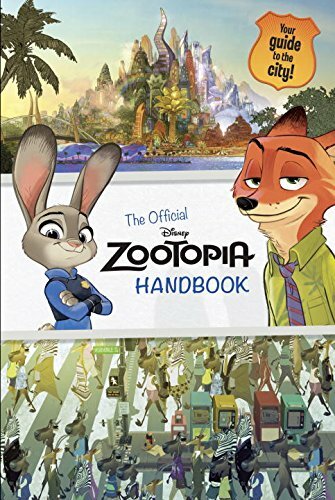 Zootopia is perfect for the whole family. Even my 14-year-old son said he’d go see it again. 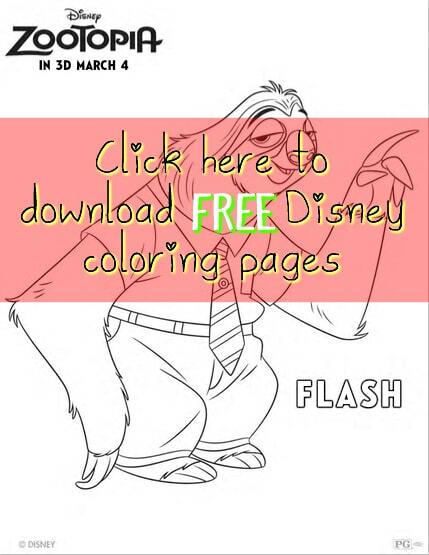 Plus, we’ve got some great free Disney coloring pages to go with the movie. My family and I were able to go to an advanced screening of the film, but all thoughts and opinions shared here are entirely my own. Judy Hopps, a bunny from the rural area outside Zootopia has been dreaming of moving to the big city and becoming a police officer since she was little. It’s well known that bunnies are never cops; they’re simply too little. But nothing can stand in the way of Judy’s enormous spirit. She shows us there is no limit to the amount of effort you can put in to achieve your goals. You just have to try. And keep trying. You can’t help but fall in love with all the characters in Zootopia. We found ourselves laughing out loud on numerous occasions and the four of us each had different favorite parts. But once we each shared them, we said “oh yeah, I loved that part too.” With the help of unlikely friends, Judy proves that stereotypes are garbage and while life is messy, everyone just has to try… anything. Zootopia opens in theaters everywhere March 4, 2016! Who doesn’t love free Disney coloring pages?! Simply click on the image to download the PDF and print. These are perfect for before and after seeing the movie, themed parties, or just for fun. Do you love free Disney coloring pages? Who’s your favorite character? 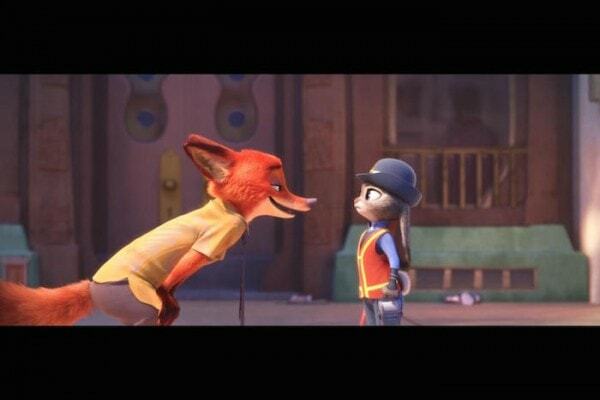 Zootopia looks like a fun movie. I really like the cute characters and want to see this with my family. Thanks for the coloring pages. 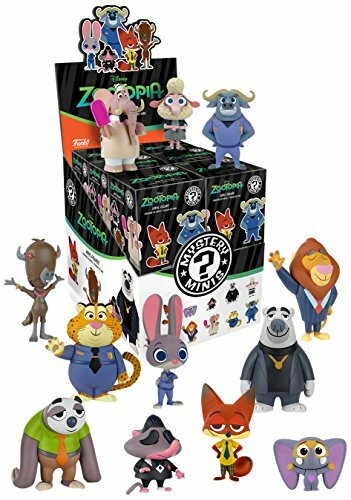 the kids i watch would enjoy zootopia. the coloring book seals ther deal with this movie. thanks for review and cant wait to see it. My niece and nephew are looking forward to seeing this. I’d love to take them.